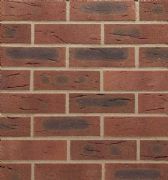 Wienerberger has been present in the UK for a number of years and is particularly known for its Terca brand of clay facing bricks. 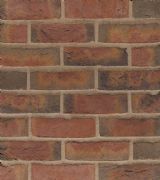 The Wienerberger group has been manufacturing quality clay building products since 1819 when we opened our first factory in Vienna, Austria. 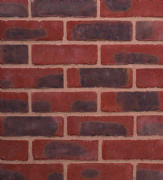 Currently Wienerberger operates a total of 204 plants in 30 countries and has approximately 14,800 employees. 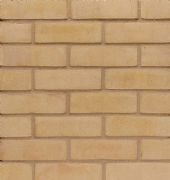 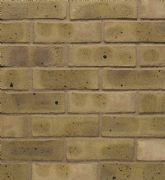 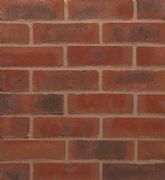 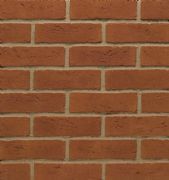 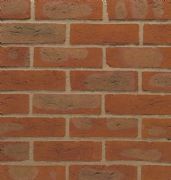 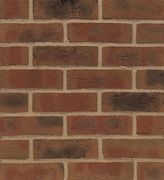 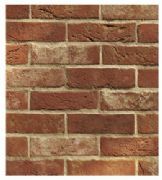 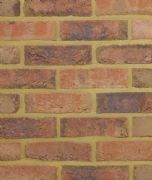 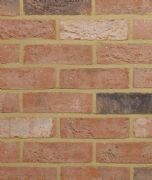 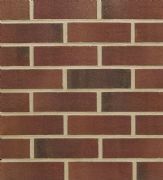 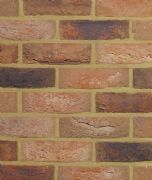 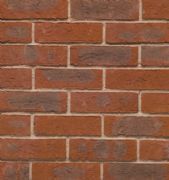 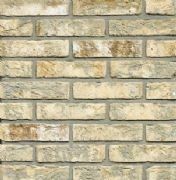 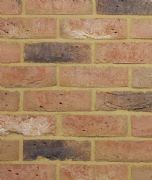 In 2007, the company acquired Baggeridge Brick in the UK, which significantly increased its range to over 300 products. 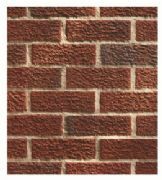 The further acquisition of roofing specialist, Sandtoft Roof Tiles Ltd in 2008 consolidated its market position as number 3 in the UK and added to the breadth and depth of its extensive product and service offering.